The Wisconsin 4-H Foundation announced today that Andis Foundation was honored once again as a major partner and contributor at the 2018 Wisconsin 4-H Hall of Fame Ceremony and Gala. 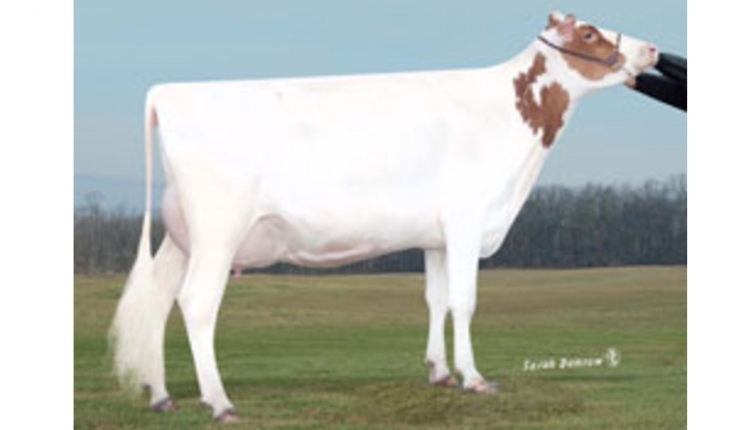 “Andis Foundation is pleased to support Wisconsin 4-H Foundation’s livestock judging activities for youth aged 5-19. These activities create an excellent environment to learn critical animal care skills, develop key character and life skills, and foster engagement in the community as well as the industry,” says Laura Andis Bishop, Co-President of Andis Company. The Andis Foundation believes that strong families, thriving kids and a vibrant community within which to live yield prosperity. Guided by excellence, integrity and respect, the framework of the culture within Andis Company, the Andis Foundation seeks to support these values and philosophies from its partners. Find out more about the Andis Foundation at www.Andis.org. 4-H, the youth development program of UW-Extension, Cooperative Extension, is one of the largest and oldest statewide youth organizations in Wisconsin, offering a wide variety of programs in both urban and rural settings. From the 4-H activities in the city of Milwaukee to the 4-H clubs in Bayfield County, 4-H is making a positive impact on our young people throughout the state. Nearly 150,000 youth participate in the Wisconsin 4-H program, and more than 22,000 volunteers support the program. Compeer helps support all their efforts. The Wisconsin 4-H Foundation, based in Madison, Wisconsin, provides essential funding for 4-H programs throughout Wisconsin. By partnering with individuals, corporations and foundations, the Foundation supports various 4-H leadership, development, and community-building activities throughout the state. 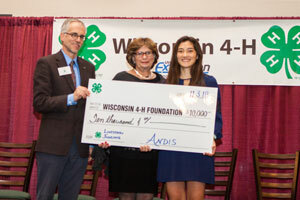 Learn more about the Wisconsin 4-H Foundation by visiting www.Wis4HFoundation.org.